Meanwhile, I'd be doing some other videos about these years what have a learnt in Norway so far. ALL About Norway is something what I am working on currently so I can help out those that are curious on the Norwegian Life, Culture and of course what to see and experience in this beautiful country, Norway. 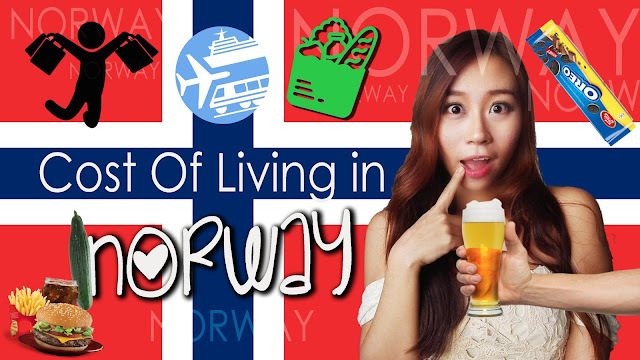 So let me know what are you curious about of Norway living and culture, and I will try to make more videos and information regarding it.